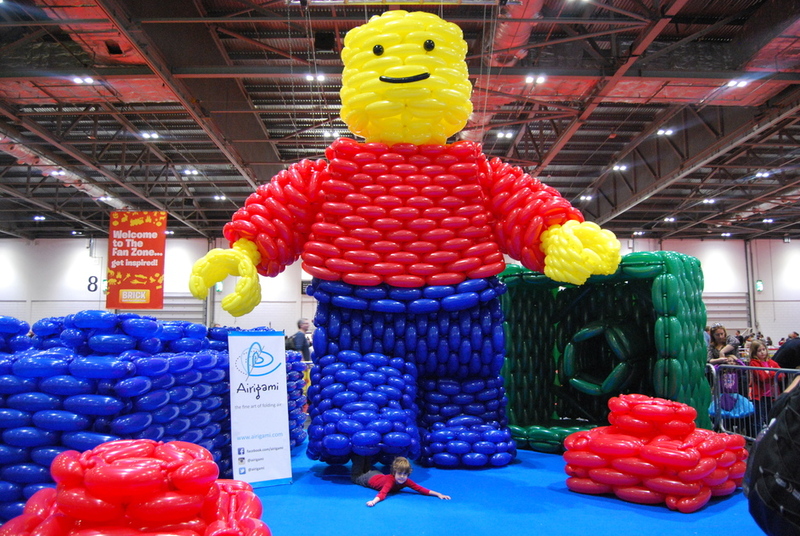 After the phenomenal success of the inaugural BRICK show at London's ExCeL last year, the immersive LEGO extravaganza returns with a Guinness World Record breaking attempt and the famous LEGO pits, where you can build anything you like. There are plenty of other hands-on activities - every one of the 48,000 expected visitors is asked to contribute one small square to make a huge mosaic by the end of the three day show. Leave messages for other LEGO fans at the event on The Brick Wall, and design your own LEGO minifigure. Marvel at the incredible creations made in The Fan Zone, from entire LEGO cities to massive Star Wars builds. Race enthusiasts design and race their own custom car, 'Brick Flicks' reimagines classic movie scenes with LEGO, and The Museum of LEGO gives us the illustrious history of the long-loved toy. What are the best dining options near Brick 2015 London? Brick 2015 gyms, sporting activities, health & beauty and fitness. The best pubs near London Brick 2015. Brick 2015 clubs, bars, cabaret nights, casinos and interesting nightlife. Where to have your meeting, conference, exhibition, private dining or training course near Brick 2015. From cheap budget places to stay to luxury 5 star suites see our special offers for ExCeL London hotels, including Good Hotel London from 91% off.